Cosmetic surgery is a major decision. You should give careful thought to choosing a provider. Credentials: Don't hesitate to verify a physician's medical license, certifications and professional society memberships and ask what the requirements are to be a member or to be board certified in that specialty. Demeanor: Credentials are important, but make sure you are comfortable with the personal rapport between you and your surgeon. You should feel at ease with the staff, as much of your communication will be with them. Your concerns should always be addressed. Do not be satisfied with an incomplete answer. Experience: Ask about the surgeon's medical education and training specific to cosmetic surgery and the procedure which you are considering. How many procedures of this kind has the doctor done and how often does he or she perform them? Referrals: Keep in mind that physicians specialize in different areas of cosmetic surgery. Most are not experts in every area. The surgeon who did a fantastic facelift on a friend may not be the most experienced to perform breast augmentation. Before-and-after photographs can give you some indication of a surgeon's ability, although you must realize that they cannot guarantee the result you will achieve. Each patient is different and the surgeon can help determine what kind of results you should expect. Options: Don't be afraid to consult with more than one cosmetic surgeon to discuss your desired outcome. There may be more than one technique available with varying risks, benefits, recovery time and results. 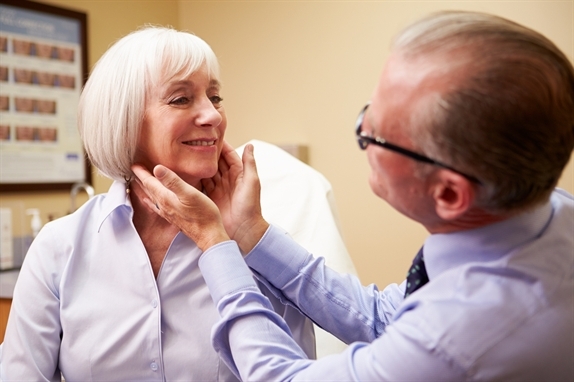 Ask where your surgery will be performed: Cosmetic procedures are performed in various facilities such as hospitals, surgical centers and office settings. An accredited surgical facility must meet certain minimum standards to obtain and maintain its accreditation. Facilities may be accredited by the Accreditation Association of Ambulatory Healthcare or the Joint Commission on Accreditation of Healthcare Organizations. A doctor who is impatient and rushes you to make a decision on your surgery and/or an environment that is not sterile. A doctor who is willing to combine several major surgeries into one operation. While this may save on anesthesia and surgical facility fees, safety must be the primary concern. Not only is surgery traumatic on your body, but the surgeon and staff tire out as well. Discuss the timing of surgery with your physician and inquire about the safest method of achieving your desired results. A doctor that refuses to answer questions or provide you with requested information.